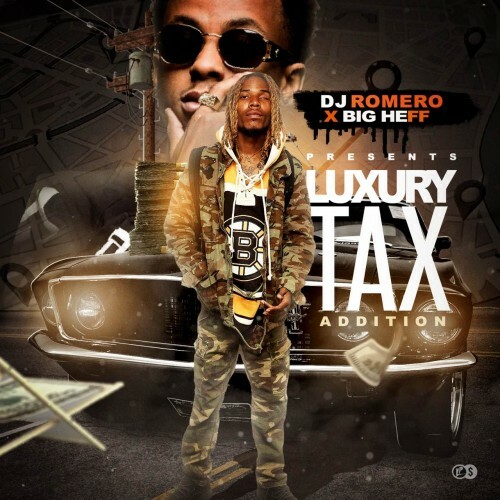 Follow @LiveMixtapes, @@IAm_DJRomero & @BigHeff! This whole tape aight. Even the unknown artist are ok.